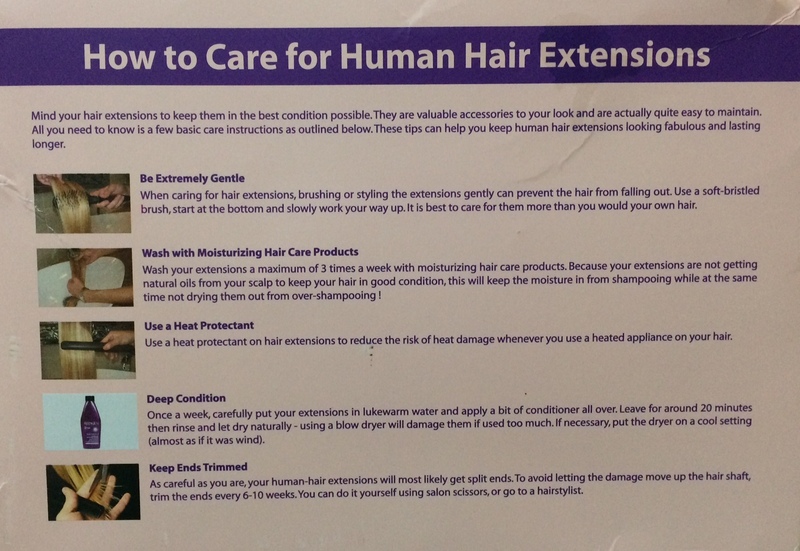 I was contacted by Best Hair Store to try out their hair extensions. I checked out their website, it was easy to navigate and has a minimum loading time. They sell human hair extensions at an affordable price, and they are specialized in clip-in, tape-in, micro ring hair extensions. 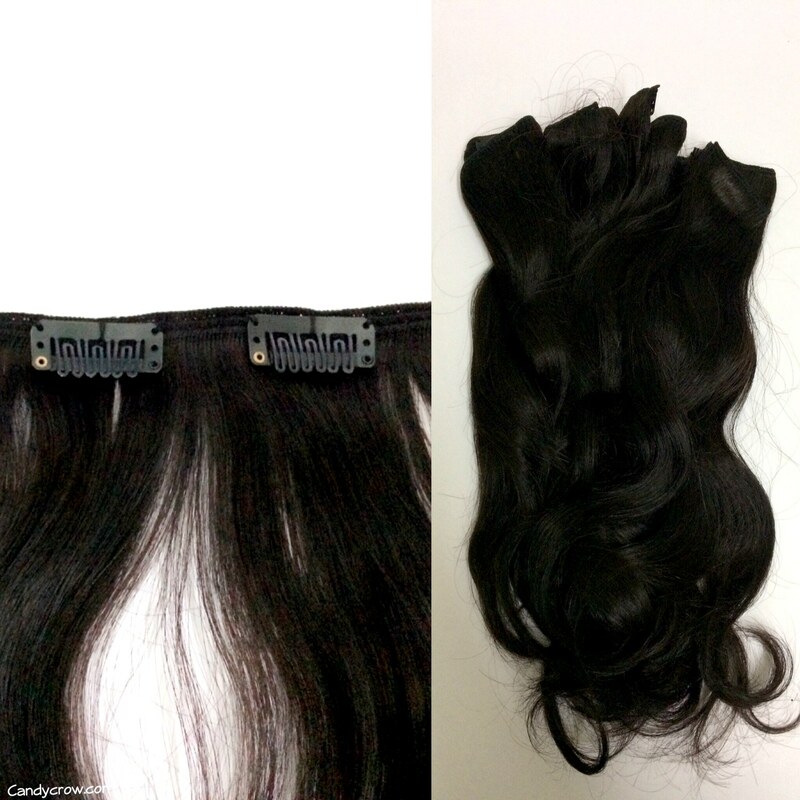 I opted for clip-in body wave human hair extension.The shipping was quite fast, everything was packed neatly, and I got a handmade comb and mink eyelash extension along with it. The extensions were packed in a reusable transparent bag; it comes in handy for carrying around the extension during travel. The length that I opted for is 14 inches, it is just an inches longer than my normal hair length. As the length of the extension is similar to my hair length it did not add any length to my hair instead it gave extra volume to it. My hair is wavy in texture, and the body wave extensions which I have got from BestHairStore matches my hair texture even without any added styling effect on it. Instead of using all the clip pieces in a single go, I opt for using 4 clip piece and 3 clip piece for regular use. The quality of the clips are good, it holds on to the hair without slipping out. I wore it for a whole day, and it did not come out or move from its place. The extension was not heavy and had little shedding while combing it. As this extension is made out of human hair, it can be easily colored, washed and heat styled. Another remarkable thing about shopping from Beshairstore is, it has free shipping on all orders. 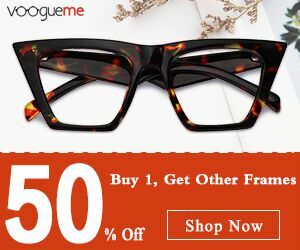 The best hair store website is the factory outlet of hair extensions, so the price of the extensions are minimal when compared to other sites. 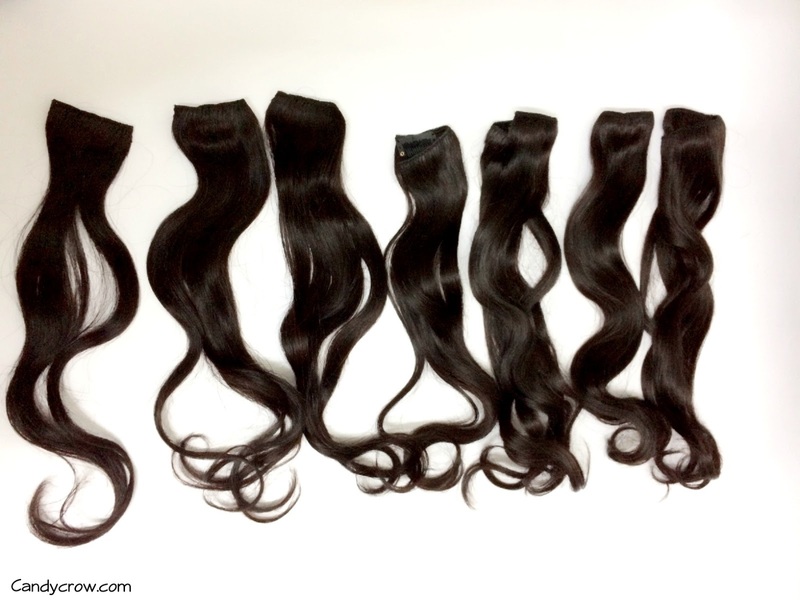 Best Hair Store human hair extensions are easy to wear and have minimal shedding, and good quality clips. It matches my hair color and texture. This clip-in extensions have given my hair volume and extra length in a jiffy.